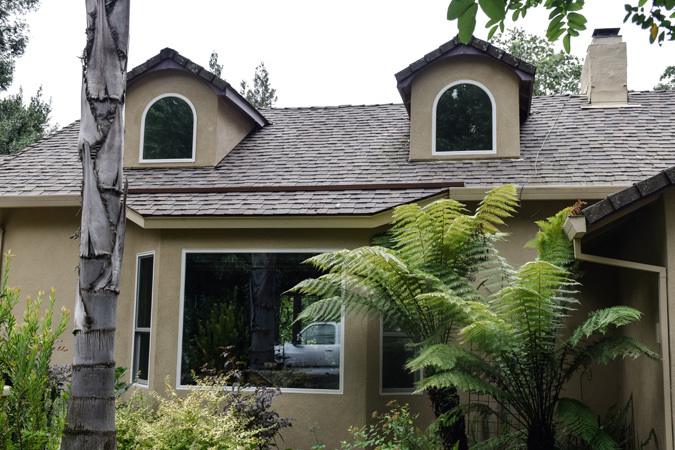 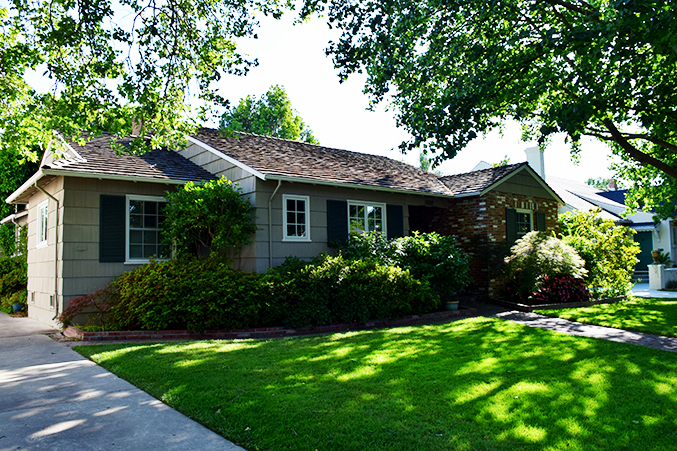 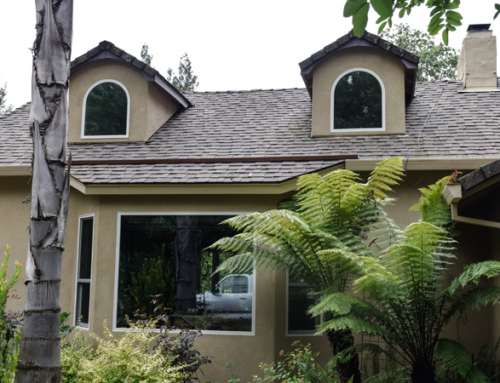 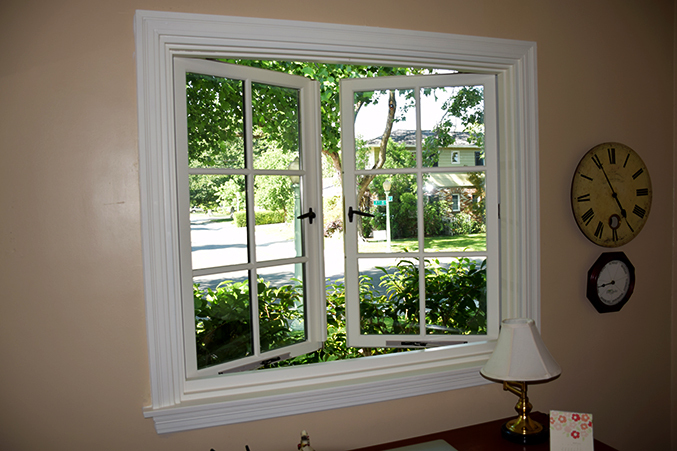 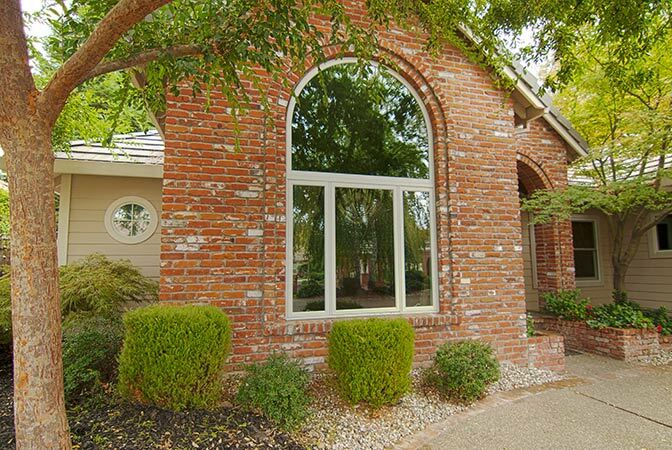 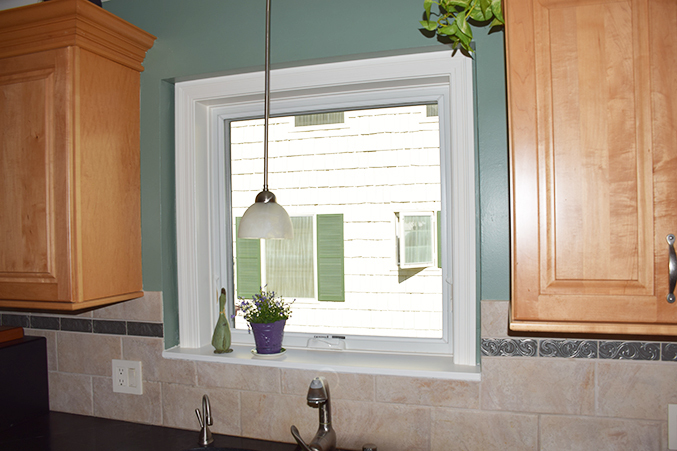 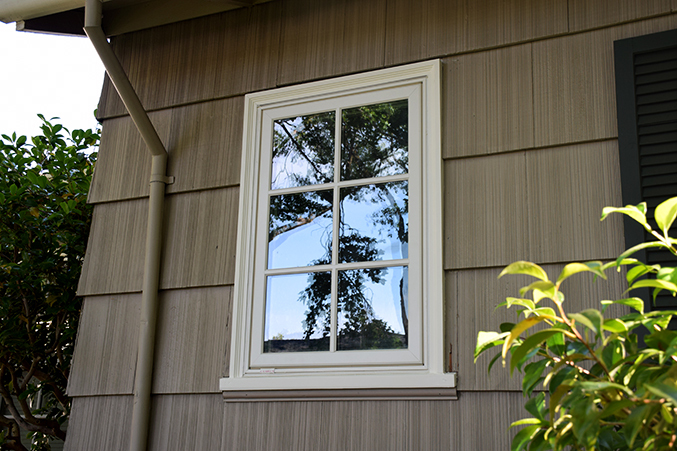 Description: This Old Land Park home features two different lines of Marvin windows installed using two different installation techniques. 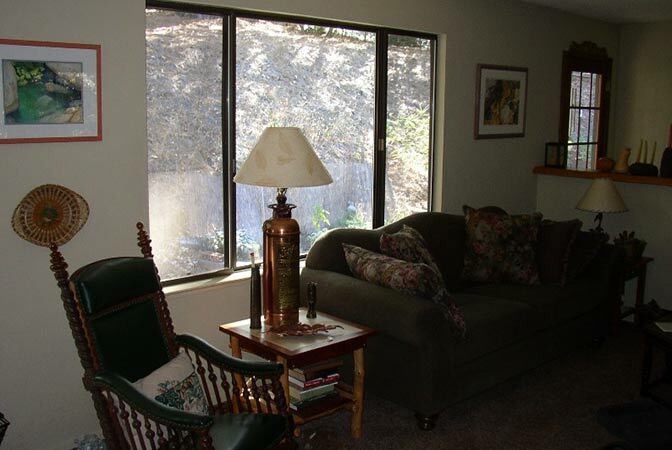 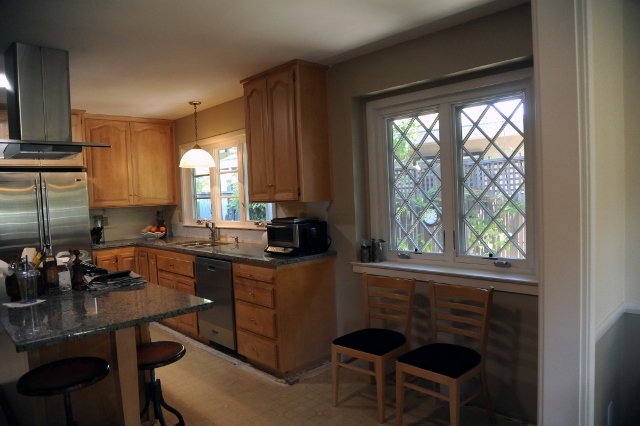 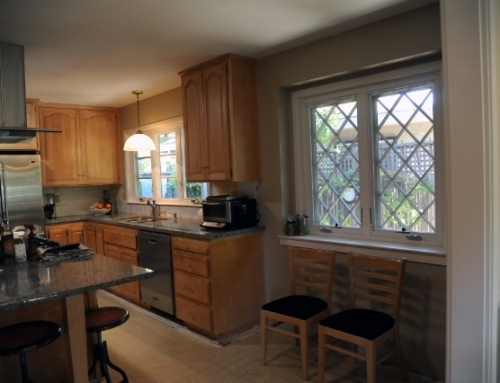 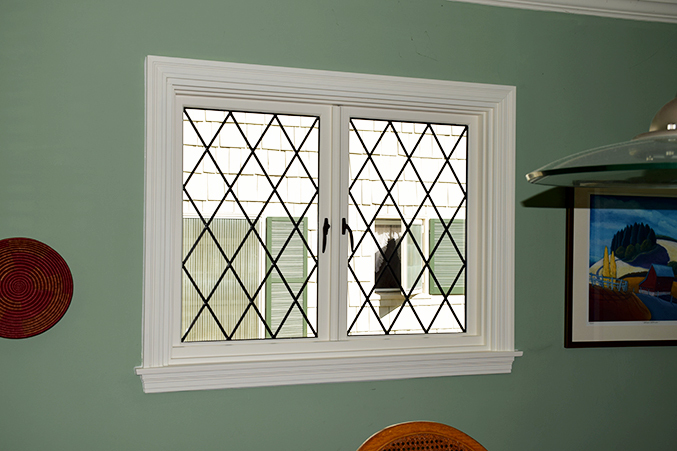 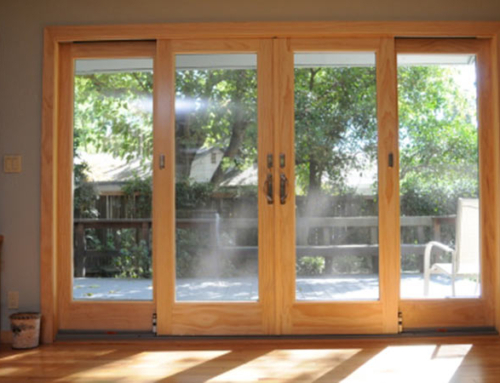 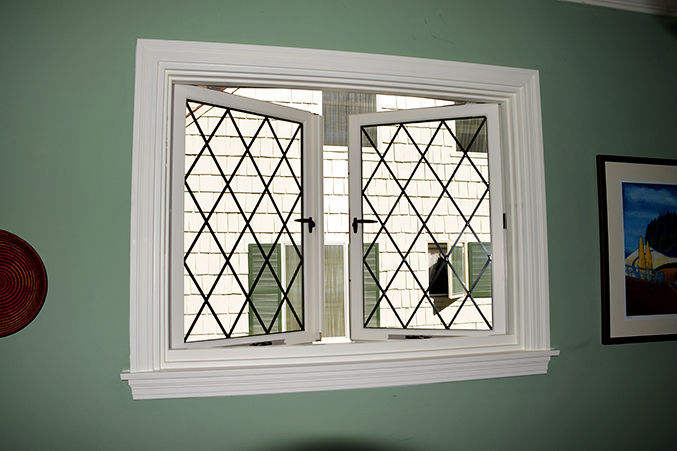 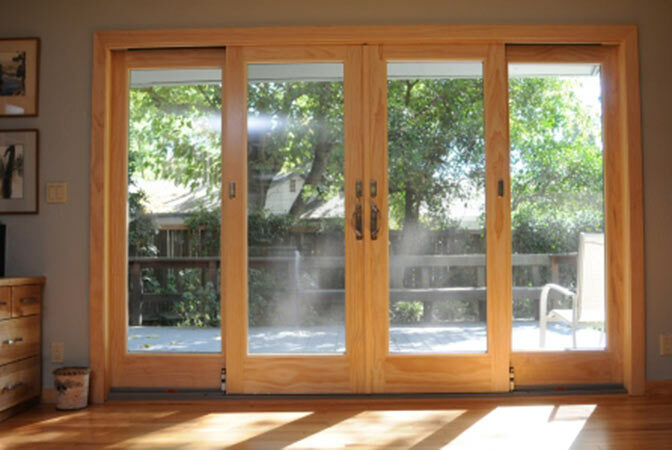 The homeowners choose customized options like French Casements, full divided light grilles and diamond leaded glass. 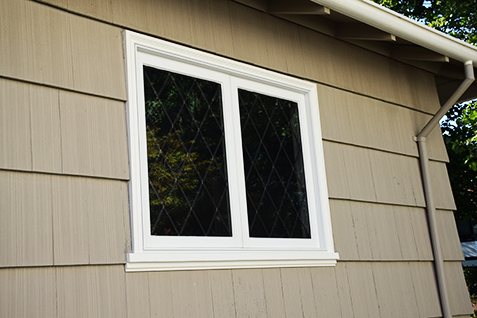 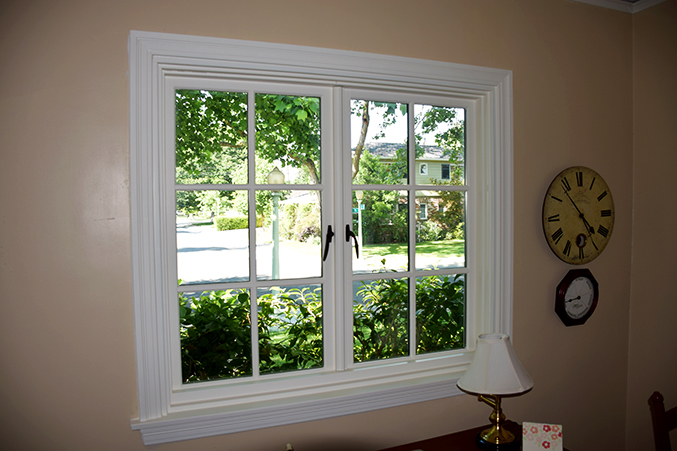 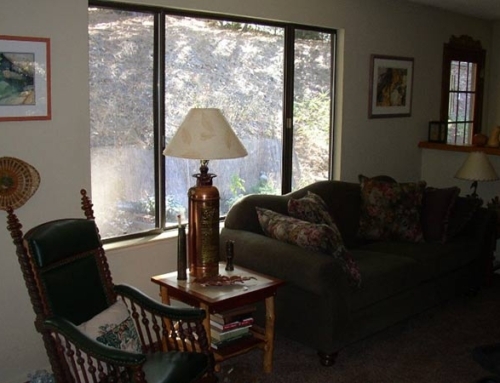 Hall’s Window Center provided these homeowners with a full service installation that included new interior trim, exterior trim and all the painting.